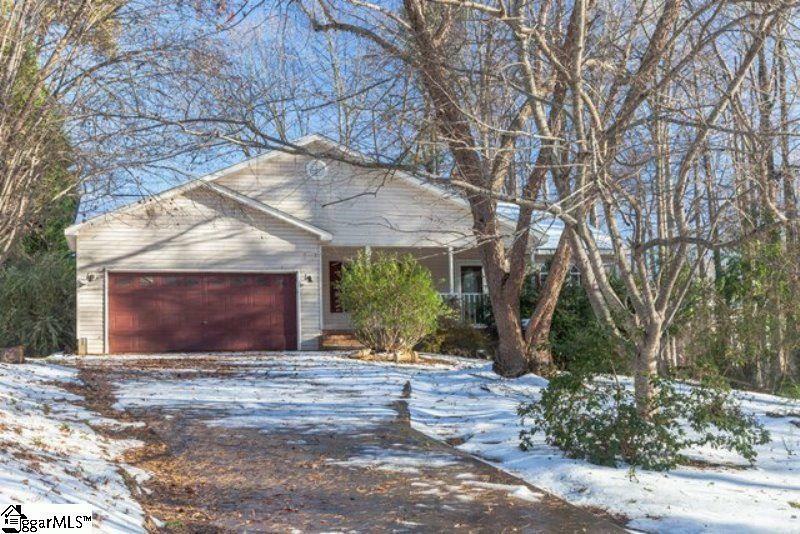 This home offers a nice floorplan with 3 bedrooms, 2 bathrooms, approximately1820 square feet of living space, built in 1994, sits on a large wooded lot of approximately 1.16 acres (50530 sq. ft.), covered front porch, wood deck in the rear, high/ vaulted ceilings, kitchen with bar, corner fireplace in living room and it&apos;s conveniently located near all the needed amenities. Come view and make an offer!